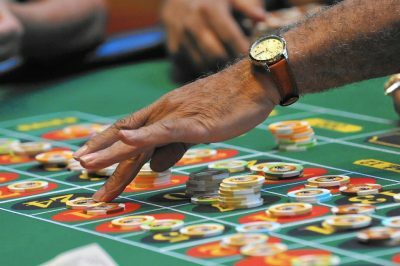 On January 30th, Virginia’s Senate Finance Committee put the approval of substitute gambling legislation which could put off action until the following year to vote. The measure was greenlighted with 12 to 4 votes, so a referendum which would provide Bristol voters with the chance to decide on the fate of casino-style gambling was delayed until 2020. Now, the legislation is to be sent to head to the Joint Legislative Audit and Review Commission to undergo a thorough study, rather than to the Virginia Lottery Board. Then, in 2020, it is to be brought before the General Assembly in Richmond. An earlier version of the proposed bill also included a study that would have been carried out without blocking the local referendums and the legislative process. The bill’s proponents had been hoping to see the referendum kick off this fall, so the delay has been quite disappointing for them. Despite the fact that there will be a lengthy waiting period, this is the first time when a casino gambling bill has managed to emerge from the General Assembly Committee. Senator Bill Carrico, who is the main sponsor of the proposed piece of legislation, objected to the changes but reminded that the current version of the bill is still set to be revised before the end of the ongoing legislative session. 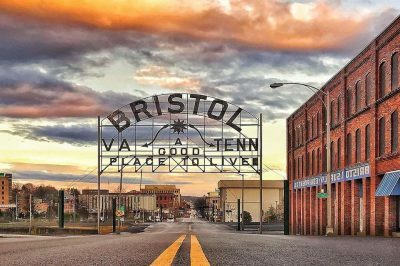 Under the provisions of the bill, voters in Bristol, Portsmouth and Danville localities will be given the opportunity to decide whether to allow a casino to operate in each of these communities. In August 2018, two businessmen – Clyde Stacy and Jim McGlothlin – proposed a project to turn the former Bristol Mall into a multi-million dollar resort offering casino-style gambling, shopping area, family entertainment, restaurants and various activities for children. The Bristol Resort and Casino project is estimated to approximately $250 million. As mentioned above, its supporters have been hoping that the public referendum will be rolled out in the fall of 2019. The original bill’s main sponsor Sen. Carrico shared that the bill is still worked on, including the re-enactment clause of the legislation which means that no local referendum could be held to permit casino-style gambling before the state of Virginia completes its study and the necessary action is taken by the General Assembly. Despite the delay, a spokesman for the Bristol Resort and Casino project issued a written statement, saying that the supporters of the measure are pleased with the Senate’s decision to move forward with the bill. In addition, Sen. Carrico explained that the speculations calling the proposed piece of legislation “dead” for this year are not accurate. He also confirmed that a lot of amendments could take place, so the process would be a little more complicated.